Lymphoma experts discuss progress made under MSK's SPORE grant in the first year. The SPORE brings together researchers from MSK, Weill Cornell Medical College, and the Herbert Irving Comprehensive Cancer Center of Columbia University. 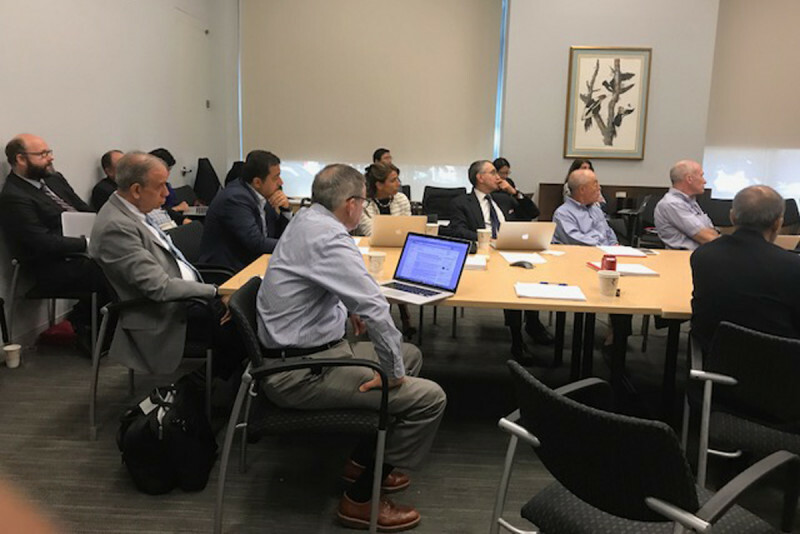 The Annual External Advisory Board Meeting for the MSK SPORE in Lymphoma was held on August 25, 2017. 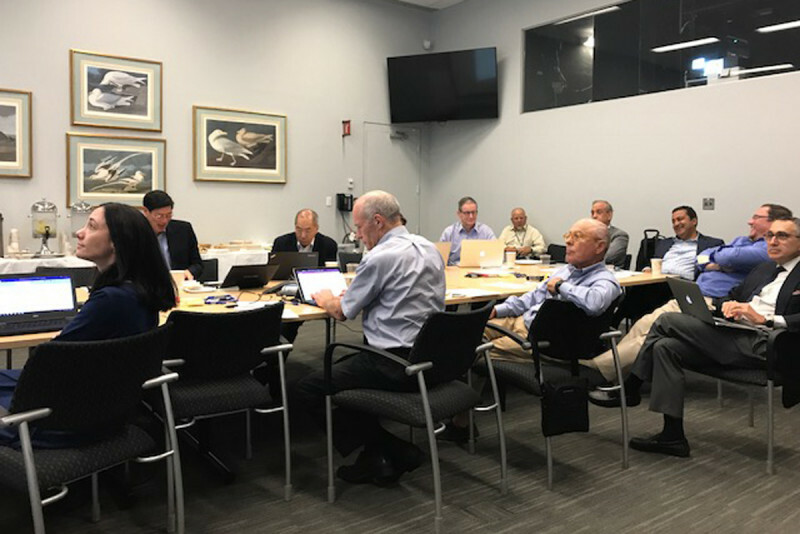 Investigators, collaborators, and advisory board members came together to discuss strengths, weaknesses, shortcomings and successes of the research effort over the first year of the grant period. Updates were given on the progress of SPORE projects, and information was presented on the status of the SPORE cores as well as the Career Enhancement and Developmental Research Programs.